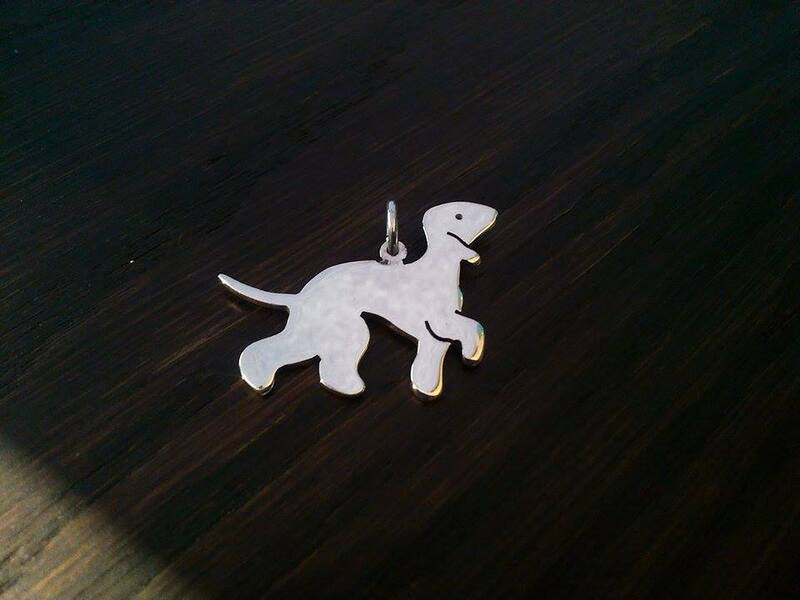 I ordered this Bedlington terrier charm and it arrived very quickly, I am over the moon with It. It's lovely quality, I chose the Pandora fitting and it fits perfectly. 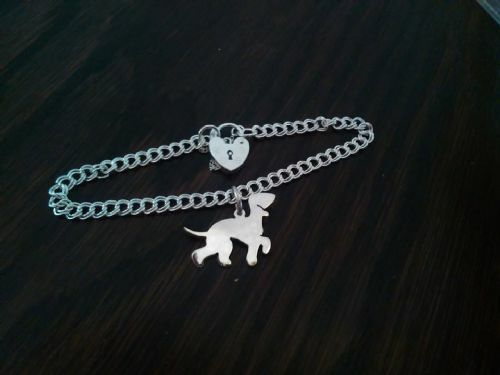 I will be ordering again as they will make very special presents for my friends and family.